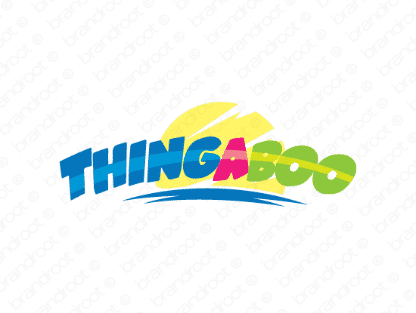 Brand thingaboo is for sale on Brandroot.com! A super fun name that brings to mind an adorable child playing peak-a-boo. It's the perfect company name for a business passionate about all things cute. You will have full ownership and rights to Thingaboo.com. One of our professional Brandroot representatives will contact you and walk you through the entire transfer process.